This section of our website is to help you make informed decisions about your healthcare and the financial obligation to you, the patient when you use our services. The Willough at Naples Hospital makes no guarantees regarding the accuracy of the pricing information provided herein. The pricing information provided by this website is strictly an estimate of prices, and The Willough at Naples Hospital cannot guarantee the accuracy of any estimates. All estimates are based on information provided by a prospective patient and do not include, among other things, any unforeseen complications, additional tests or procedures, and non-hospital related charges, any of which may increase the ultimate cost of the services provided. 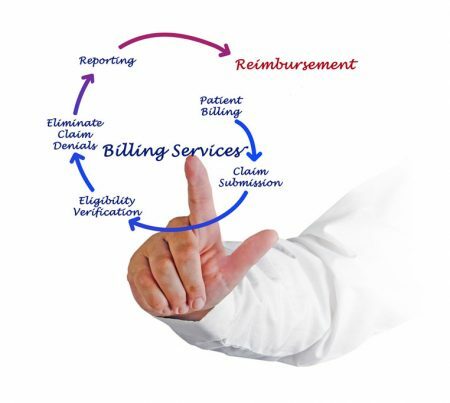 Any prospective patient should understand that a final bill for services rendered at The Willough at Naples Hospital may differ substantially from the information provided by this website, and The Willough at Naples Hospital shall not be liable for any inaccuracies.